American History through Hollywood Film offers a new perspective on major issues in American history from the 1770s to the end of the twentieth century and explores how they have been represented in film. Melvyn Stokes examines how and why representation has changed over time, looking at the origins, underlying assumptions, production, and reception of an important cross-section of historical films. Chapters deal with key events in American history including the American Revolution, the Civil War and its legacy, the Great Depression, and the anti-communism of the Cold War era. Major themes such as ethnicity, slavery, Native Americans and Jewish immigrants are covered and a final chapter looks at the way the 1960s and 70s have been dealt with by Hollywood. 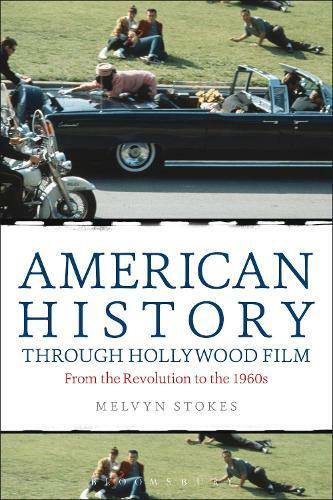 This book is essential reading for anyone studying American history and the relationship between history and film.